There are plenty of lessons that dads teach their kids as they grow. Some of them are pretty obvious. Like which footy team is the best in the world. Or how to hit a golf ball properly. Or what to do if they get a flat tyre. But then there are the other, more subtle things that kids learn from their dad, sometimes without even realising it. The ones that, for better or worse, shape your children. So pay attention, because these are the lessons that every dad needs to nail as the kids grow. Treat all women (and men) with respect – and expect the same in return. Kids will constantly watch how their dad treats their mum, regardless of whether they are together or not. And what the children see is what they will expect of their own relationships later in life. So make sure you’re teaching your children to treat others with respect. This will help to ensure, when they are old enough, your son does the same and your daughter expects nothing less. Parenting is a partnership. And housework is too. There’s no escaping that in the early years, it’s usually mums who take time off or scale back work to raise the kids. 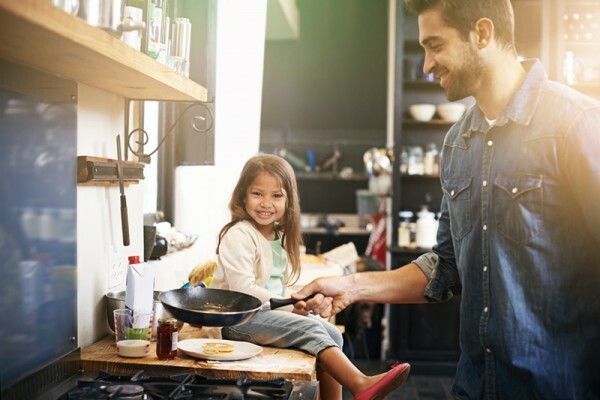 But old-fashioned gender stereotypes, where mums do all the chores and kid-wrangling, leaving dads to come home from work and chill in front of the TV with a beer, belong back in the 1950s. Show your kids how it’s done. And we’re not just talking the fun stuff, like bedtime stories or bath time. Cook a meal. Pick up the vacuum. Or the toilet brush. It’s okay to show emotion (and affection). Regardless of whether you’re a girl or boy, it’s okay to shed a tear. It’s okay to be overcome with emotion and to want to express it. It’s healthy, actually. It’s also okay to fail. It’s said children often get their competitive side from their father and there are certainly important lessons surrounding winning and losing. Dads need to remember that while winning may bring a trophy, failing brings a lesson. And these lessons are what help us succeed in general. So no dummy spits or slamming doors, thanks. Binging on anything, from chocolate to beer, from sports to books, from gambling to iPad games, can be dangerous. It’s okay to enjoy a bit of chocolate after dinner, to follow a sports team or to enjoy playing video games. But when it becomes an addiction, it’s not. Again, it’s all about setting an example and this lesson is one often learned through Dad. Bodily functions have a time and a place. Peeing in public? That’s a no. Belching? No again. But farting will always be funny. No matter how old Dad get, this seems to stand true. And I am sure it will for the next generation as well. 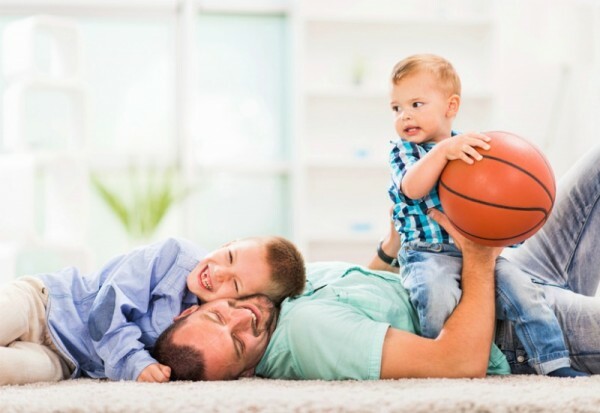 We’ve got plenty of articles especially written for all the dads and dads-to-be out there. 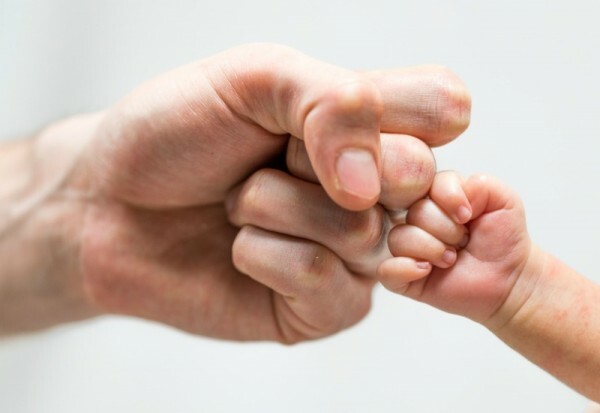 Check out 27 priceless pieces of advice for new dads, what all mums want to tell their partners and the things that change when you become a dad.